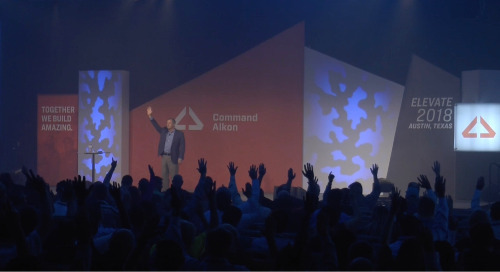 You couldn’t miss Command Alkon’s booth. 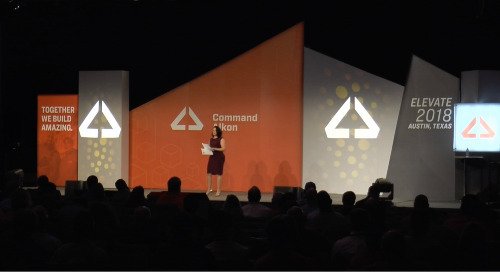 The Command Orange tower, familiar customer hero faces disbursed across the booth, bright orange shirts – we stuck out like a sore thumb. The COMMANDassurance display at the front of the booth pulled in a lot of interest as producers were curious as to how the solution could provide real-time visibility into the material science of their fresh concrete while in transit to a jobsite. Demonstrations were offered each hour throughout the course of the show, giving attendees a more in-depth idea of how our products improve their businesses and save them bottom line dollars. 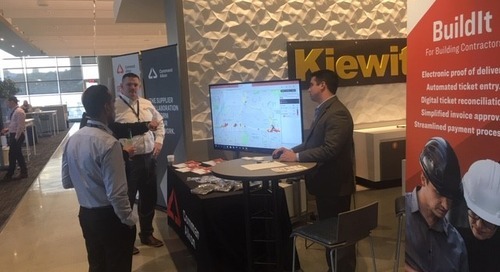 Attendees enjoyed demonstrations on BuildIt, COMMANDassurance, COMMANDoptimize, TrackIt, supplyCONNECT, and our mobile products. 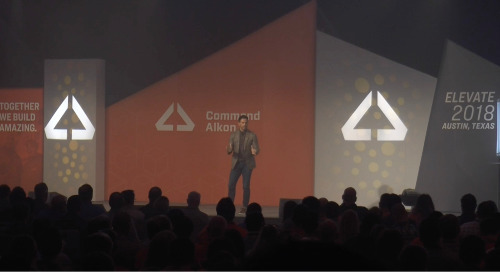 A new concept that was introduced at this show which sparked much curiosity is Command Alkon's position in the industry as the "Supplier Collaboration Platform for Construction's Heavy Work." 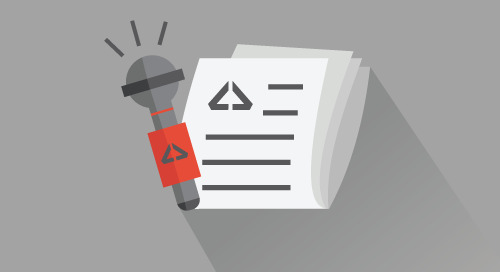 Our three claims: See Together, Grow Together, Work Together, dramatically improve the way that contractors, bulk material suppliers, logistics providers, jobsite inspectors, project owners, and more collaborate with one another. See Together - Harness the problem-solving energies of your business and arm your team with insights into every aspect of the supply chain puzzle. Grow Together - Replace manual process and streamline your operations to be more efficient, effective, productive, and deliver the most value to your customers and markets. Work Together - Simplify data and analytics across supply chain partners to gain insights and visibility into your future success. The show offers several interactive events, such as “Decorative Concrete LIVE!” where artists create various applications and finishes in a home-like setting. Throughout the show, artisans from around the country demonstrate the many ways concrete adds beauty, sustainability, resiliency and energy efficiency to building projects. 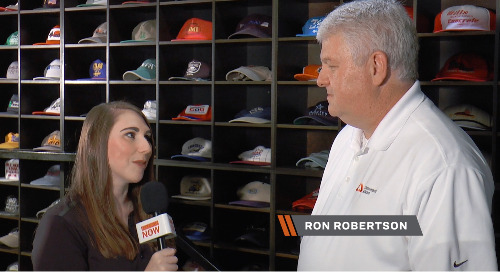 “Concrete Plants of the Future,” presented by Concrete Products, which provided an awesome learning opportunity for industry experts to discuss how they respond to matters such as process or storm water management, dust control plans, etc. The Hoover Dam Bypass and Bridge Tour and Presentation are always crowd favorites to attend, as well as the “CIM Silent & Live Auction” that benefits the Concrete Industry Management Program. Command Alkon donated a COMMANDbatch system for the CIM Auction. 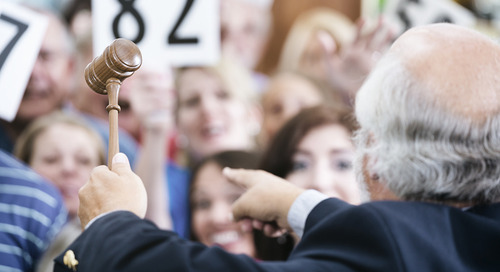 We are long-time participants in the auction, and we appreciate the support of all who donated items and took part in the auction. The World of Concrete Education Program presented many opportunities for growth and profitability by offering 180+ education sessions Monday through Friday. 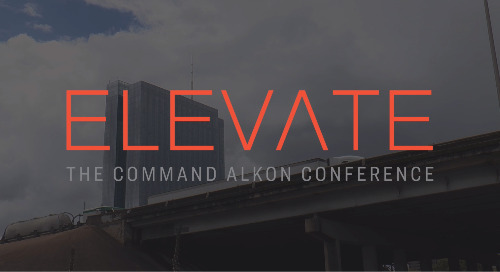 Sessions included everything from interactive workshops and specialized seminars to hands-on, skill-building sessions, with a goal of equipping personnel, project leaders, supervisors and owners with the latest knowledge in all facets of concrete and masonry. I attended 2 sessions: “LEAN Construction Concepts and Benefits,” and “Better Job Costing & Labor Controls to Increase Profits.” Had I had the funds to do so, I would have attended more sessions. Both were very informative and provided me with many key value points to bring back to my team to help us in our efforts to educate the industry. Both sessions were taught by women – both from different sectors of the industry – and that spoke volumes to me about the level of diversity that is provided in the education seminars. If you have attended a World of Concrete and haven’t had a chance to take advantage of the sessions, I highly recommend doing so! 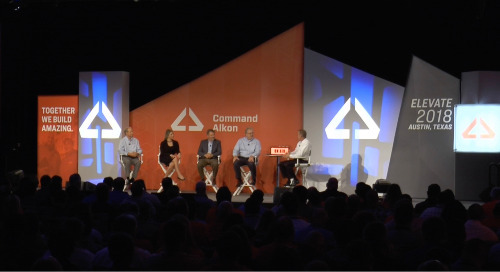 Command Alkon is honored for the opportunity to exhibit our solutions at World of Concrete over the years. 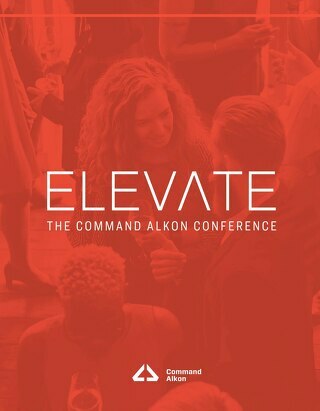 It is an industry-targeted event that is unlike any other; a place where industry counterparts can learn new trends and see how the market is evolving, helping us all to solve industry problems and work together to build better communities. World of Concrete 2020 will be held at the Las Vegas Convention Center in Las Vegas, Nevada from February 3-7. Visit World of Concrete’s website for more information.